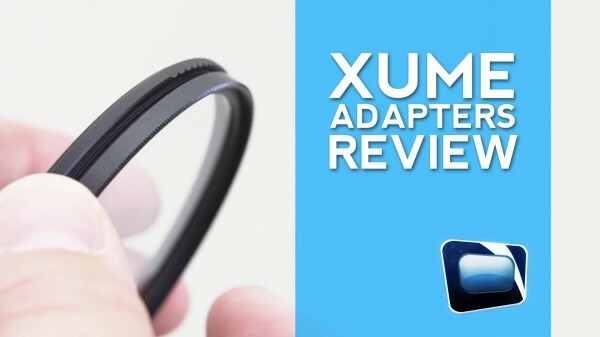 In this gear review, we check out the XUME Quick Release Lens Filter Adapters and how they can increase your speed on set. Very detailed review. I’ve been using these on my GH4 for a few months now, and could NOT work without them. They are fantastic. A little pricey, yes, and a couple of quirks, but with how often I change filters, these save tons of time and effort. I love ’em!